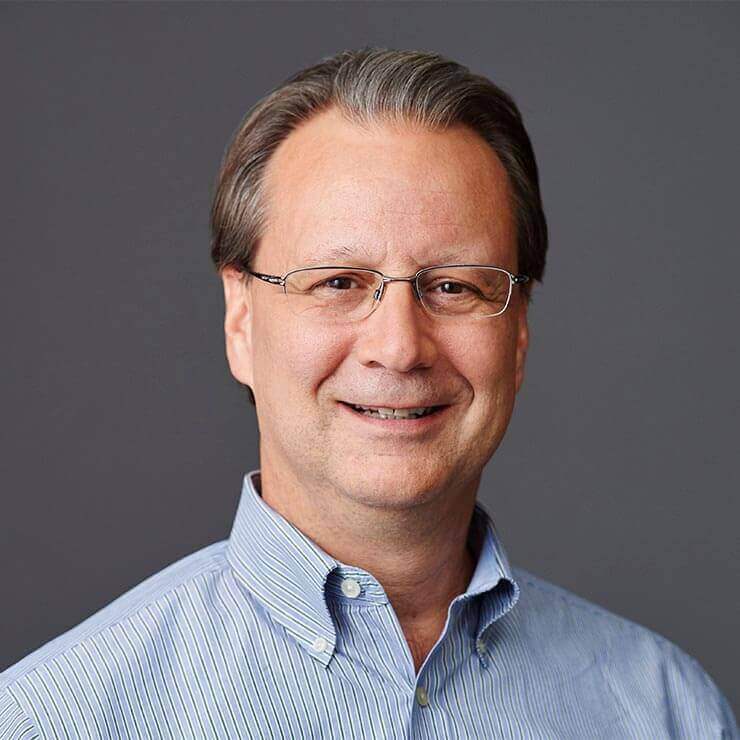 Drawing on a distinguished 30-year track record, Pete Abel offers senior leadership to Cequel III managed companies in the areas of marketing, communications, and sales. For TierPoint, he oversees marketing programs and channel sales. He also provides strategic marketing and communications counsel to the StayLock Storage team. Previously, Pete was Senior Vice President, Corporate Communications for Suddenlink, before which he supported Cequel III across a number of businesses. Prior to Suddenlink and Cequel III, Pete was a Senior Vice President and Senior Partner at FleishmanHillard, where he led teams of up to 30 professionals on marketing communications and other projects for a diverse range of clients, including Procter & Gamble, Monsanto, Anheuser-Busch (now Anheuser-Busch InBev), SBC Communications (now AT&T), and the Massachusetts Institute of Technology. Pete started his career as a freelance and later full-time reporter for the St. Louis Suburban Journals, covering municipal politics and local businesses. Today, in addition to his work at Cequel III and TierPoint, Pete and his wife actively support Easterseals Midwest, which provides support services for developmentally disabled children and adults.